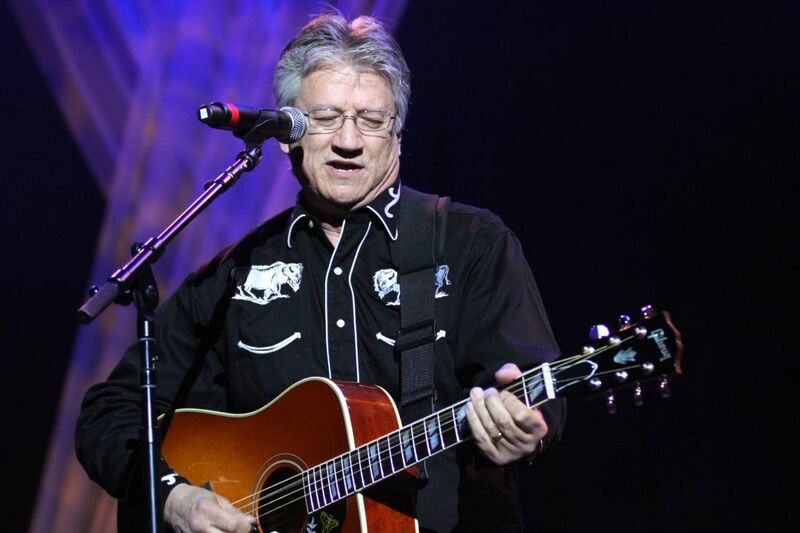 Richie Furay performs this weekend at the Egyptian Theatre. Kids of all ages will enjoy the story of Jane Goodall's early explorations and research in Tanzania and the chimpanzees that were the subject of her study. Free through the Park City Film Series and Park City Library’s Movies During Break program. 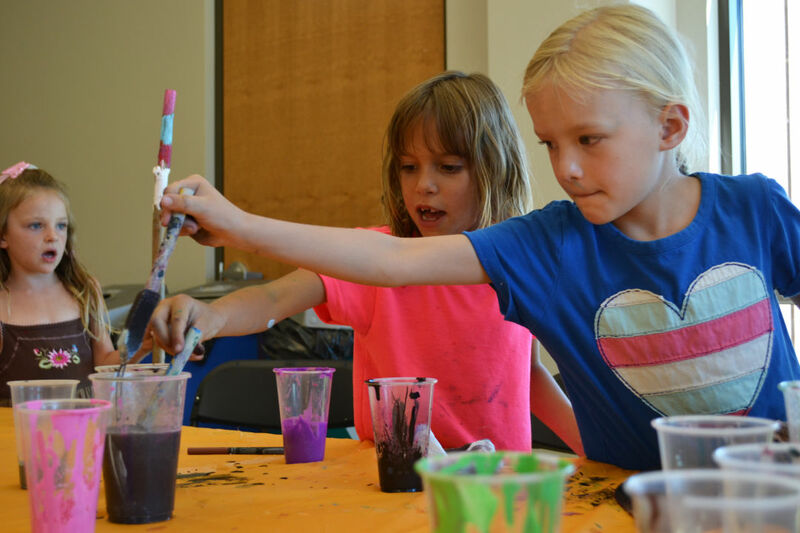 Get your craft on at Swaner EcoCenter this Sunday.